Adobe's love affair with it's Flash format has come to an end. In Adobe's official announcement, they wrote, "HTML5 is universally supported on major mobile devices, in some cases exclusively. 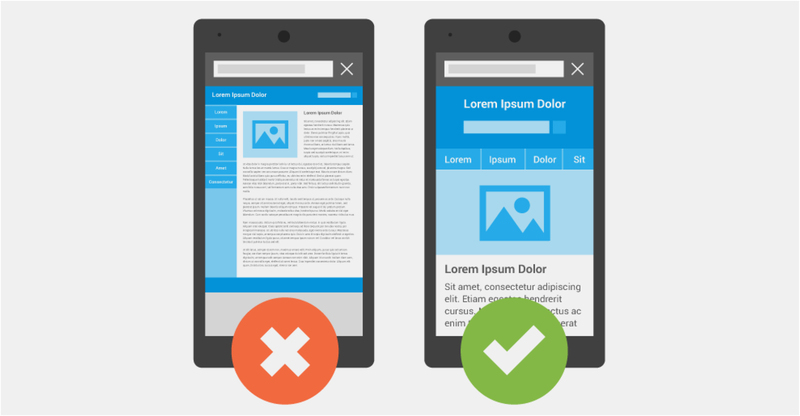 This makes HTML5 the best solution for creating and deploying content in the browser across mobile platforms. " First up let’s explain a bit about what a responsive site is so you know what we talking about. When you have a site that does not resize (fluid width) to your mobile / tablet / device screen your site is not responsive.